His work experience spans across diverse countries such as Japan, South Africa and the United Kingdom where he has held senior roles in marketing, purchasing, retail and corporate affairs. Collymore has more than 30 years of commercial experience working in the telecommunications sector and is passionate about how businesses can be catalysts in transforming communities. In April this year, the United Nations Secretary-General Ban Ki-moon re-appointed Collymore to the United Nations Global Compact Board. This is seen as a recognition of Safaricom’s commitment to environmental, sustainability and anti-corruption issues as well as the work it is undertaking to address the Millennium Development Goals 4 and 5 on maternal health and child mortality. 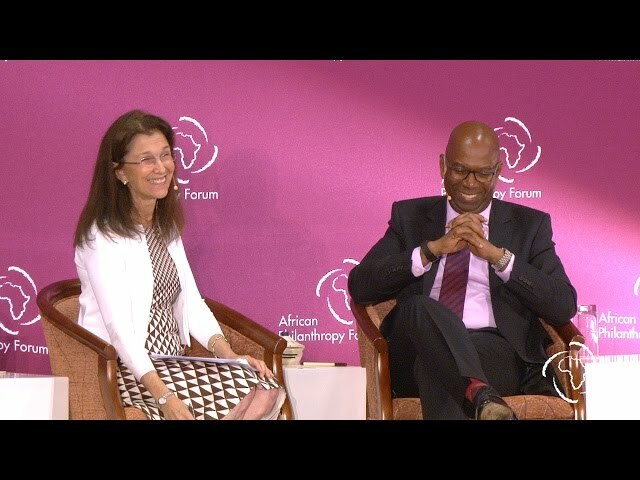 Collymore is a member of the Board of Acumen and has served as a Commissioner on the United Nations Commission on Life-Saving Commodities for Women and Children. In Kenya, he sits on The Vision 2030 Delivery Board and is the founding trustee of the National Road Safety Trust. He is also the chairman of the TEAMS (The East African Marine System) Board.